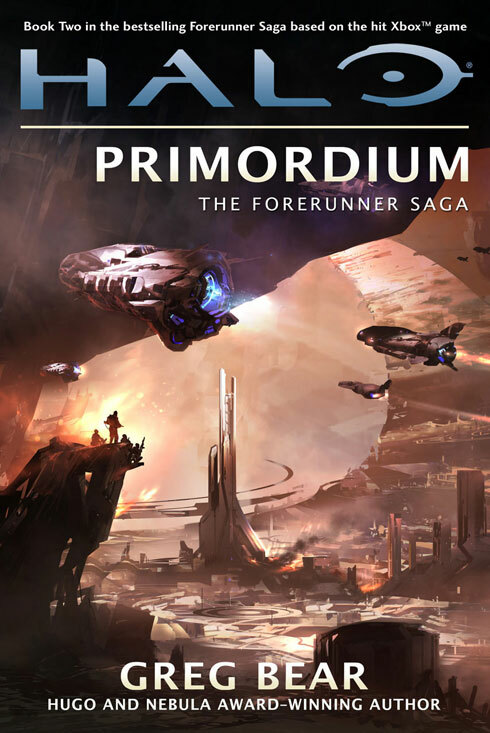 Book Two in the bestselling Forerunner Saga based on the hit Xbox game. Since then, I’ve traveled back and forth across this galaxy, and out to the spaces between galaxies—a greater reach than any human before me. You have asked me to tell you about that time. Since you are the true Reclaimers, I must obey. Are you recording? Good. Because my memory is failing rapidly. I doubt I’ll be able to finish the story.